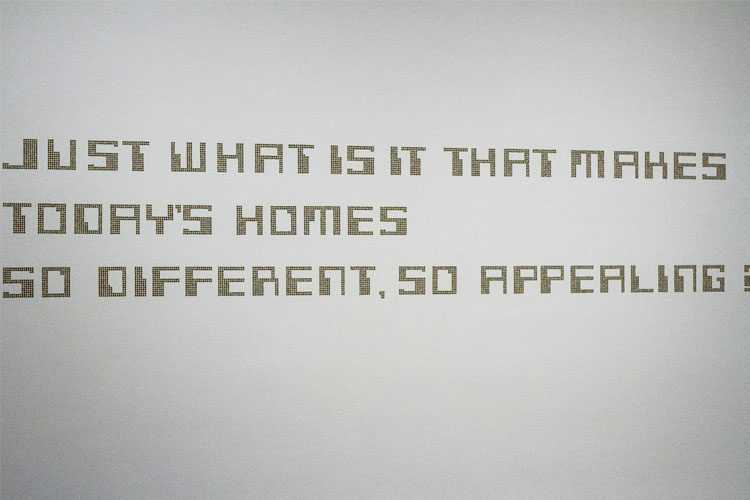 The latest exhibit at the Museum of Fine Arts Houston, HOME—So Different, So Appealing truly challenges the notion of the role a home plays. From showcasing the relationship a father and son have despite their living conditions to featuring a cabin that ingeniously ties Martha Stewart and the Unabomber together, each composition holds more than just a literal meaning. The pieces touch from a variety of subjects that vary from structural imperialism, ingenuity, immigration, and the intimate relationship we build with home as we grow. 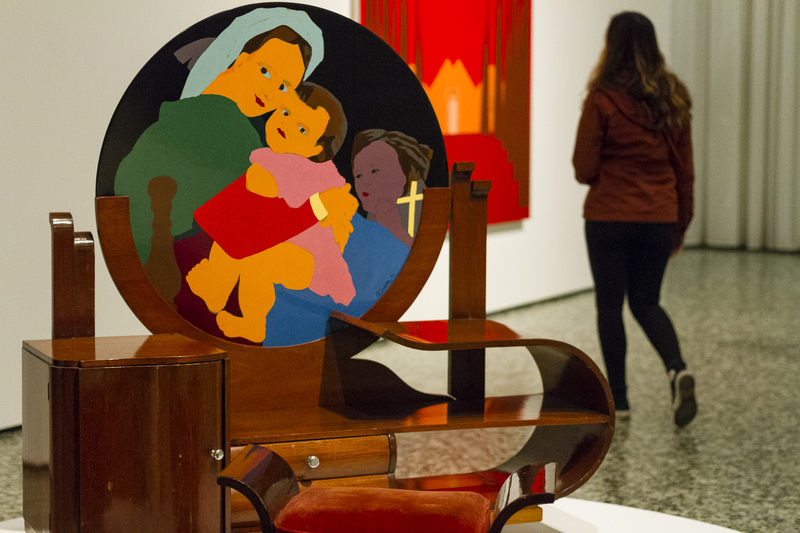 The gallery features over 100 works by artists from Latin American countries including Mexico, Puerto Rico, and Cuba with some compositions dating back to the 1950’s. 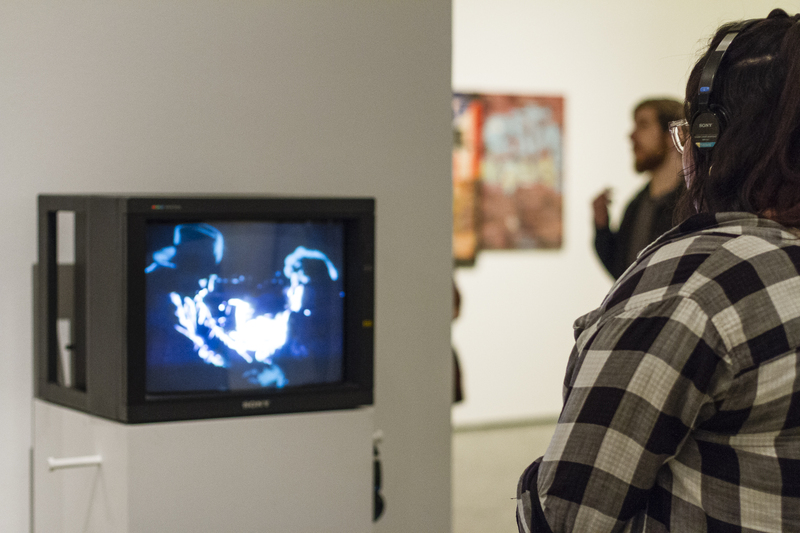 It’s an extremely dynamic experience considering the difference in themes and formats used throughout the exhibition. They range from sculptures, paintings, photographs and videos. It has allowed these artists to express their feelings on the cultural and socioeconomic issues that they or their families have faced in the bettering or even finding their home. 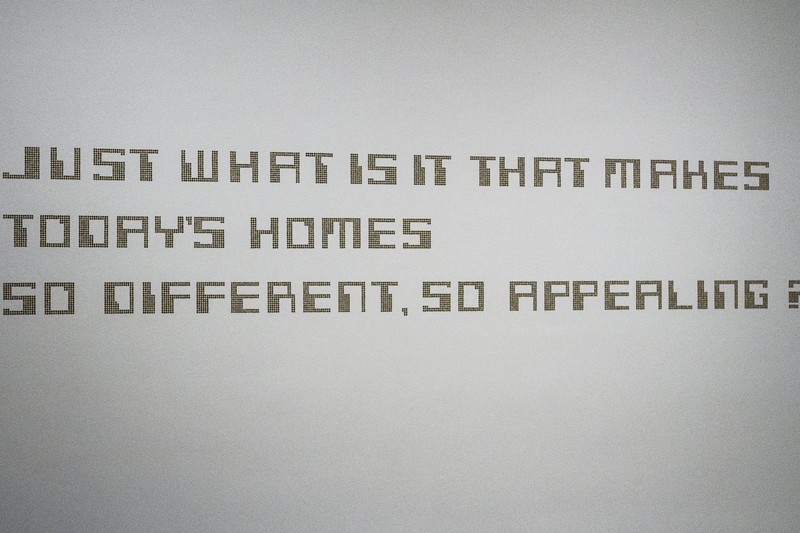 Home is more than just a roof over your head, it’s your family, your culture, a physical embodiment of who you are. The art pieces bring life to otherwise invisible objects you see on an everyday basis and push you to truly appreciate what makes your house a home. It runs until Jan. 21 and is completely free on Thursdays, on all other days you will only need to pay for general admission. 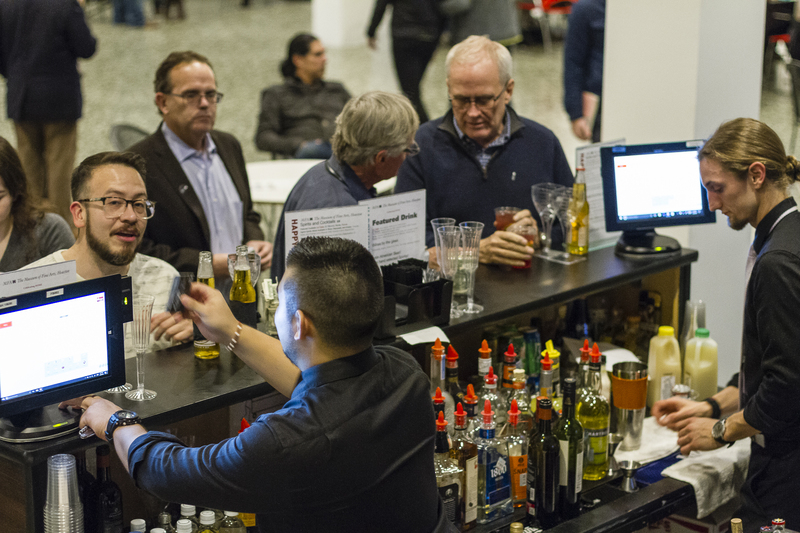 Last week the MFAH had a special happy hour event called “A Celebration of HOME.” It included a DJ Effects Box (who played many Latin hits), a food truck and crafts. 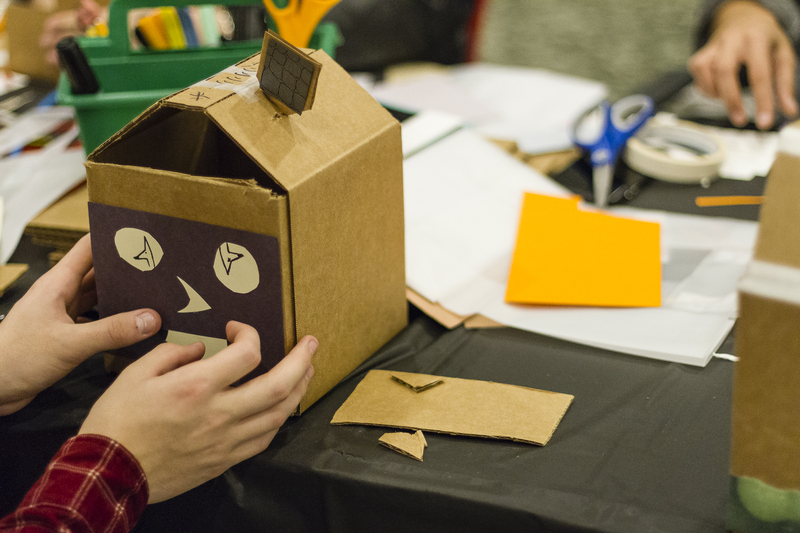 Attendees were able to create their own idea of home by using cardboard boxes, paper and more. 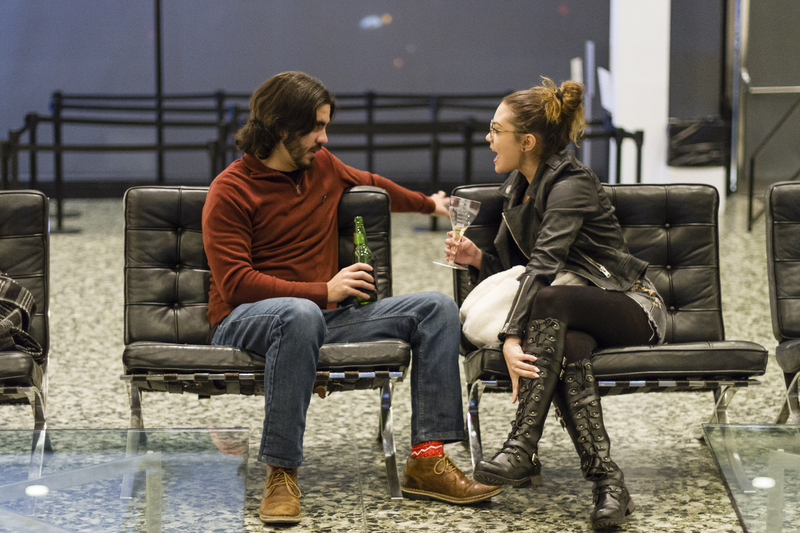 Make sure to come by Bar Boheme in Montrose January 9th for happy hour and a conversation with the co-curator of the exhibit, Rachel Mohl from 5 p.m. to 7 p.m. The bar offers a wide variety of wines, specialty cocktails and beer. This is great opportunity for the Houston community to engage with contemporary Latino and Latin American art and of course, specials on drinks.